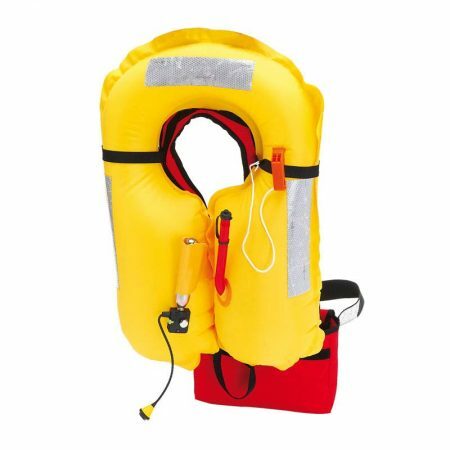 250 N floatation, 25 Kg. 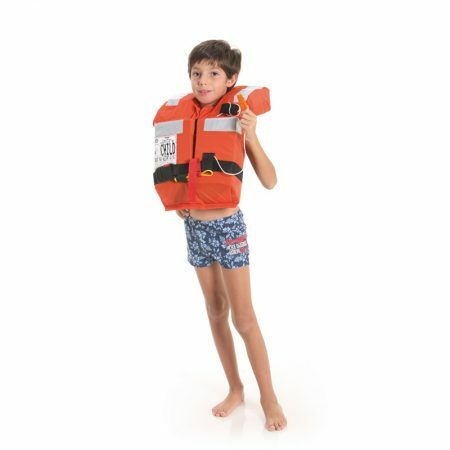 SKU: L0160L. 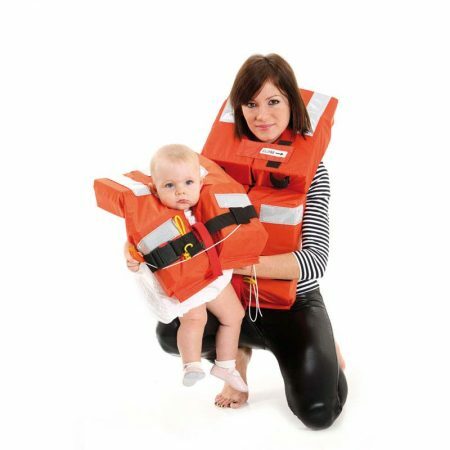 Category: Personal lifesaving equipment. Tags: infatable, Lifejacket, light. 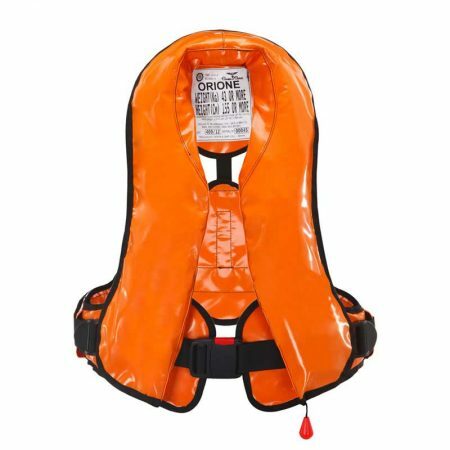 Inflatable life-jacket single chamber for leisure market, available with different floatability: 275 N or 150N. 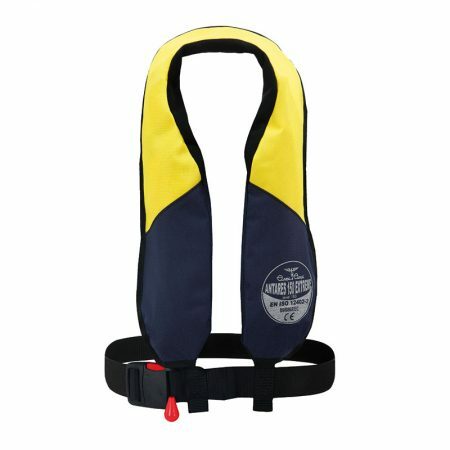 The external guard in Cordura give to the product an high resistance to the abrasion. 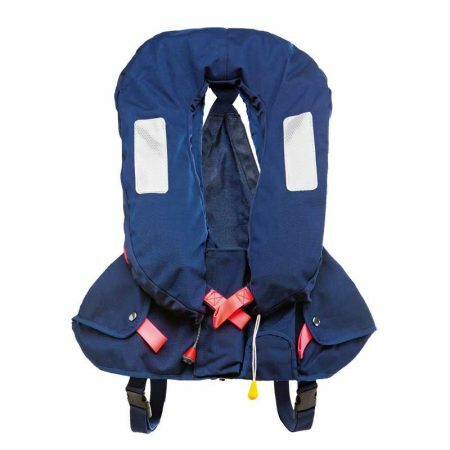 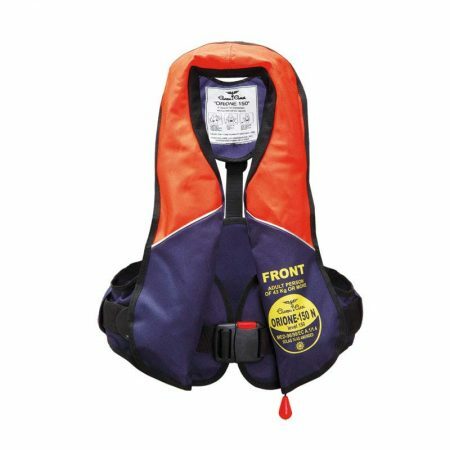 The lifejacket can be equipped with a safety belt and is availablewith different activation system: UML Hammar o Halkey Roberts.